Yoga is an ancient discipline built on three main structures: postures, breathing and meditation. The postures of Yoga are designed to put pressure on the glandular systems of the body, thereby increasing their efficiency and improving overall health. Breathing techniques are based on the concept that breath is the source of life in the body. 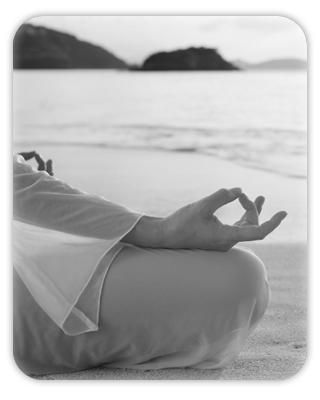 The Yoga student gently increases breath control to improve the health and function of both body and mind. These two systems of postures and breath prepare the body and mind for meditation where the student can experience a “quiet” mind and healing from everyday stress.